We started our band in Jacksonville, FL. Now we live all over the place. 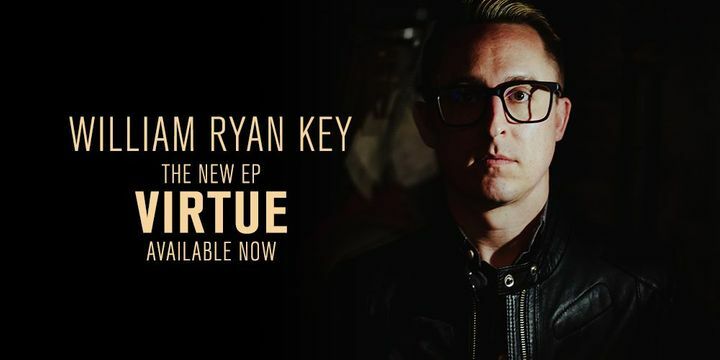 William Ryan Key's new EP, 'VIRTUE' is out today on all streaming platforms and shop.williamryankey.com. Go check it out!  Track to know when Yellowcard is playing near you. Perfect sign off for one of my favourite bands.These guys never disappoint.Went to both London shows,found some cool new bands to follow-Kenneths & Normandy.Pity it was the final four as these Day are as sick as ever!! I've always wanted to see Yellowcard in concert, but have never gotten the chance. This being their final tour, I expected the show to be really good, but was blown away with the high energy, engagement and of course the amazing music! I highly recommend trying to catch one of their final shows if you have the chance! it's sad this was the last time...because hands down Yellowcard has been one of the best live shows I've ever seen. it'll be hard to beat what they were able to do consistently every show I've seen...and there have many since 1999.